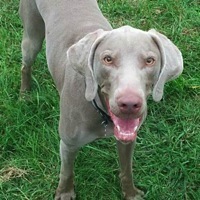 - Texas Weimaraner Rescue - ADOPTIONS - Rescue Me! Jackson is very sweet and very loyal and protective of his family. Jackson just turned 3 yrs old on Feb 21, 2019.